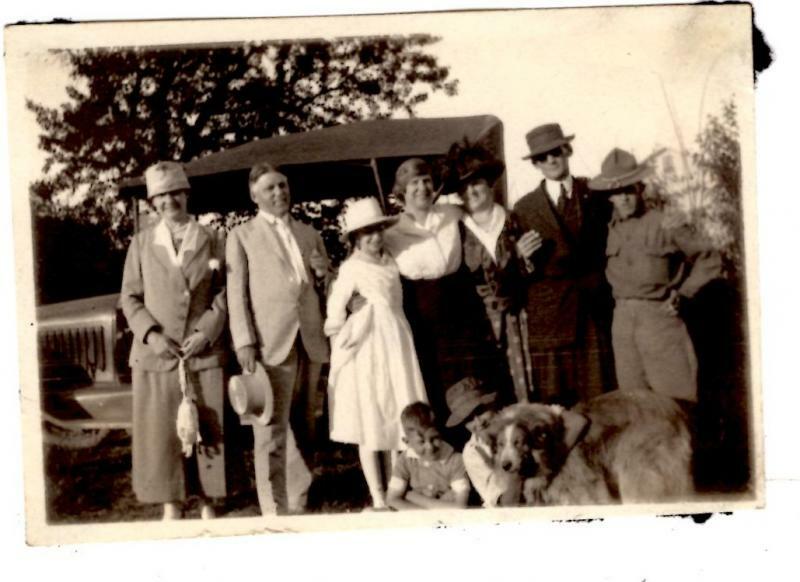 Comments: Marie Brothers (Nee: ) | NE USA | 1901-1920 | Comments: The Brothers family were friends with my great aunt. Their son was a year ahead of her in school. He went on a trip in Colorado and then a WW1 military training camp and sent her back a ton of photos. This is one of them, including his parents and his little sister. Would be nice to find their descendants, as I have SO many photos of this family!